Everyone wants a Hollywood Smile but not everyone is born with one. Dentures and dental implants may soon become a thing of the past. Stem cell research is making it possible to regrow your missing teeth! Stem cells are no ordinary cells. They have the extraordinary ability to multiply and transform into many different types of cells in the body. They repair tissues by dividing continually either as a new stem cell or as a cell with a more specialized job, such as a red blood cell, a skin cell, or a muscle cell. People may in future be able to have missing or diseased teeth replaced with ones grown from cells taken from their own mouth, scientists have predicted. 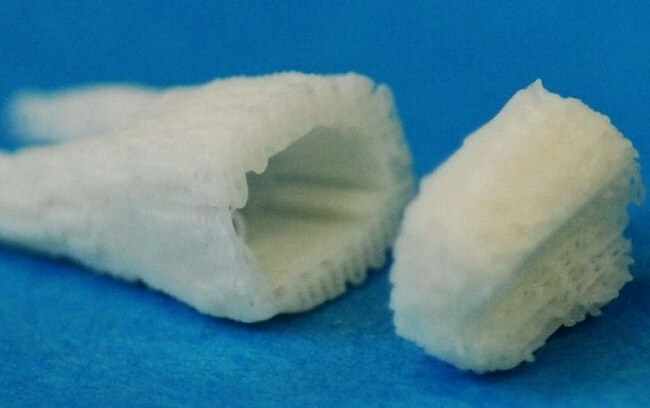 Two kinds of cell were used to make the bioengineered teeth. Epithelial “surface lining” cells were taken from human gum tissue and mesenchymal stem cells from the mouse embryos. Professor Paul Sharpe, who led the research at King's College London's dental institute, said: “Epithelial cells derived from adult human gum tissue are capable of responding to tooth-inducing signals from embryonic tooth mesenchyme in an appropriate way to contribute to tooth crown and root formation and give rise to relevant differentiated cell types, following in-vitro culture. “What is required is the identification of adult sources of human epithelial and mesenchymal cells that can be obtained in sufficient numbers to make biotooth formation a viable alternative to dental implants,” said Sharpe.